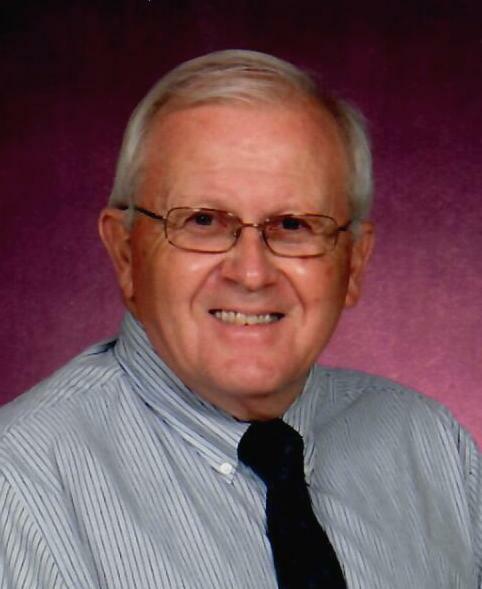 William “Bill” Petruska, 80, of Citrus Hills, FL passed away on March 24, 2019 at The Grove Health and Rehabilitation Center in Hernando, FL. Bill was born in Pittsburgh, PA to the late Michael and Tekla Petruska. He was the beloved husband of Jean for 58 years, brother of Olga Petruska, and brother-in-law of Ellen Hays. He was a devoted uncle to his nieces and nephew. Bill graduated from Oliver High School in Pittsburgh, PA, he furthered his education at Penn State University in Pittsburgh. He worked as the plant chemist in the coatings division of Valspar in Pittsburgh. He retired as manager of quality control. Bill and his wife Jean retired to Citrus Hills in 2000. He was a member of St. Scholastica Catholic Church in Lecanto, the Citrus Corvette Club and the Elks. He was an avid fan of the Steelers, NASCAR and antique cars. He had an exceptional passion for his “66” Corvette for which he took pride in winning numerous trophies at car shows. He also loved traveling, cruising, the wine country and Disney. A Mass of Christian Burial will be offered at 11:00 AM, Friday, March 29, 2019 at St. Scholastica Catholic Church in Lecanto. Reverend Father Jose Tejada will preside. In lieu of flowers, the family requests memorial donations be made to St. Scholastica Catholic Church, 4301 W. Homosassa Trail, Lecanto, FL 34461 or to Shriner’s Hospital for Children, 2900 N. Rocky Point Drive, Tampa, FL 33607.